One of only three sound rooms like it in the entire U.S. 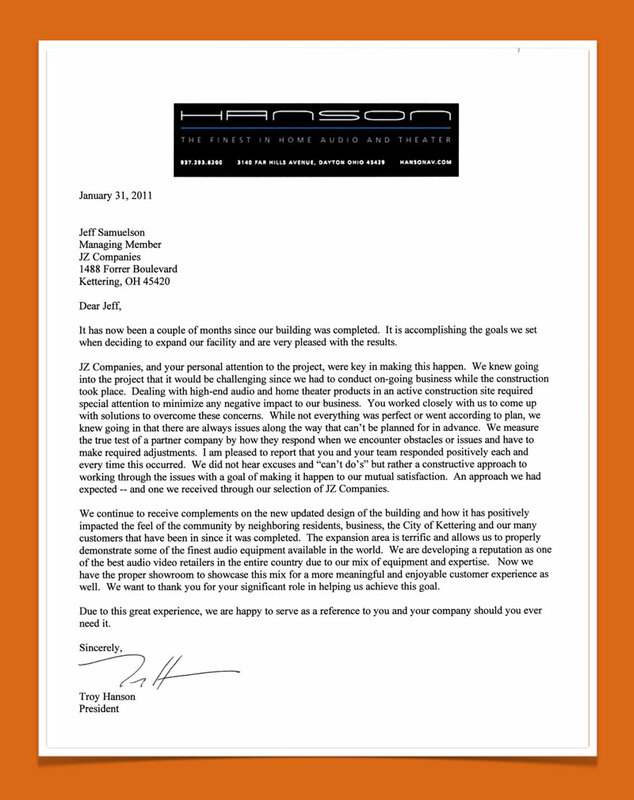 The need to accurately showcase the high-end audio equipment Hanson offers creates special process challenges in construction. We are proud to say that we were able to satisfy the stringent demands of some very well informed audiophiles. Read why Hanson considers us a true partner in this challenging project.